June 8, 2017 August 25, 2017 - by HAHAPPY - 2 Comments. 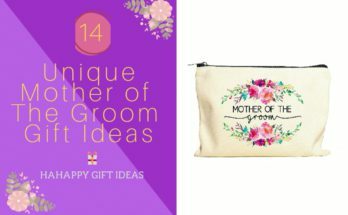 Find unique, thoughtful Gift Ideas For Frequent Travelers at HahappyGiftIdeas.com. A frequent flyer always loves to receive things that are either essential, practical or stylish. So, we have revealed our 20 best travel gifts – From Smart Carry-on Luggage to Personalized Privacy Luggage Tag, Memory Foam Travel Pillow, Deluxe Leather Travel Bag, Unique World Map, Stylish Electronics Tech Organizer, and some much more. 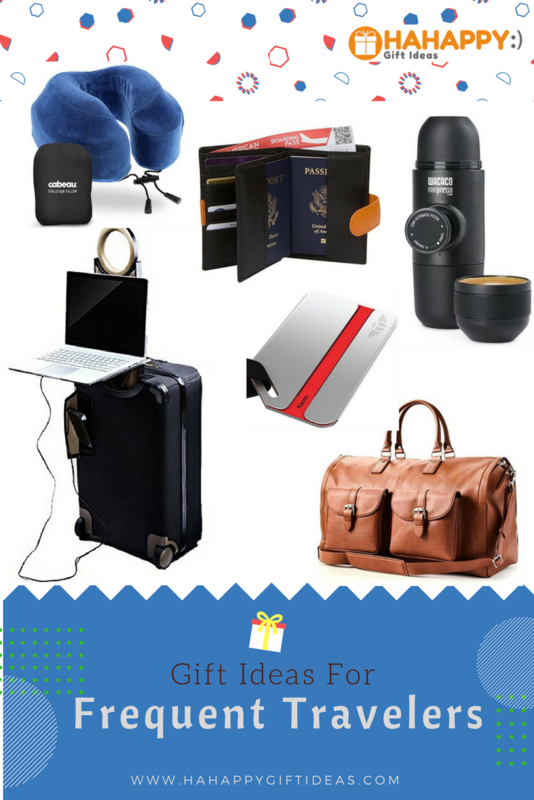 There are surely some good gift ideas on this list the Frequent traveler you know will love. Read on to see our picks. 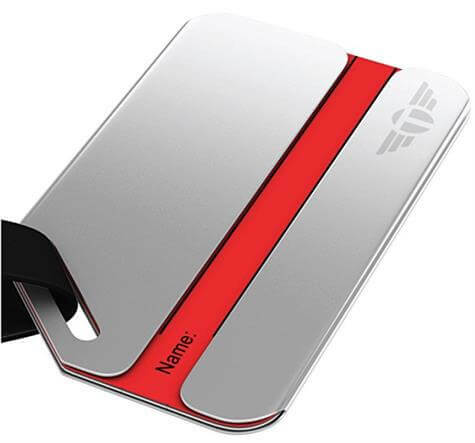 If you’re looking for gifts for someone traveling abroad, this personalized Privacy Luggage Tag — which forged of thick stainless steel metal — will instantly spot their travel luggage bag while looking professional and sophisticated! It’s designed with privacy in mind, all the personal details are hidden away. For those who don’t want to bring along their laptop on the trip, a Bluetooth keyboard for iPad is an essential accessory for them. 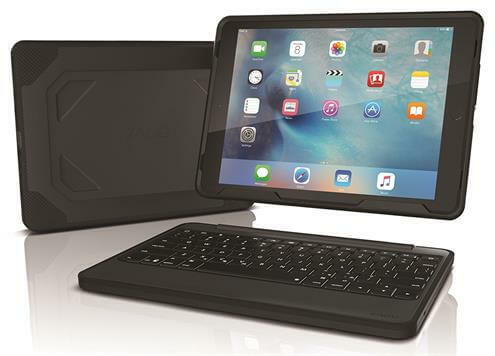 The ZAGG Rugged Book wireless Bluetooth keyboard is one of the unique choices to secure their Apple iPad on the go. 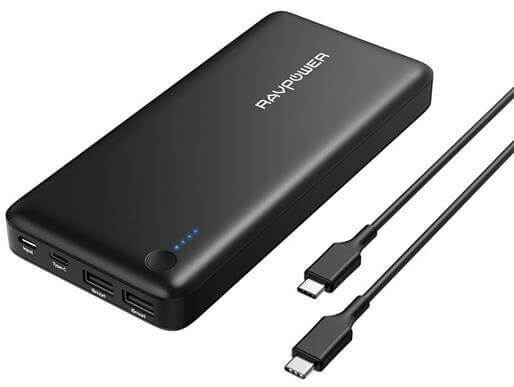 If your travel friends use an iPhone or Macbook, this 26800mAh Power Bank is exactly what you need to buy, and they won’t need to bring the standard Apple charger in their next travel. With total 26800mAh, it can fully charge an iPhone 7 over 9 times – that’s enough power to last an entire trip. 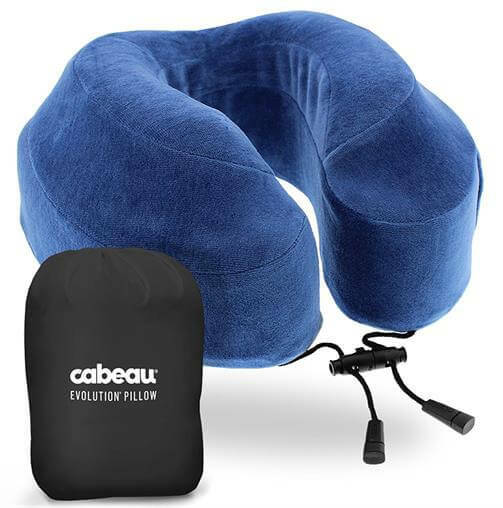 Our favorite gifts for travel lovers – the award-winning travel pillow by Cabeau Evolution. It is the first travel pillow designed with high-quality IQ Dynamic Densit memory foam that actually protects the neck without the discomfort and awkward positioning. 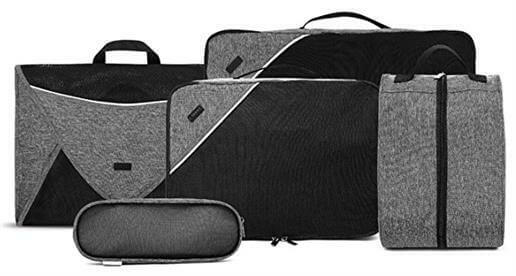 If you’re looking the best gifts for business travelers, give them this 5 pcs packing cubes set by CHOOCI and you can’t go wrong. It helps to categorize and organize all the essential clothes and accessories for a business trip in a nicely way. 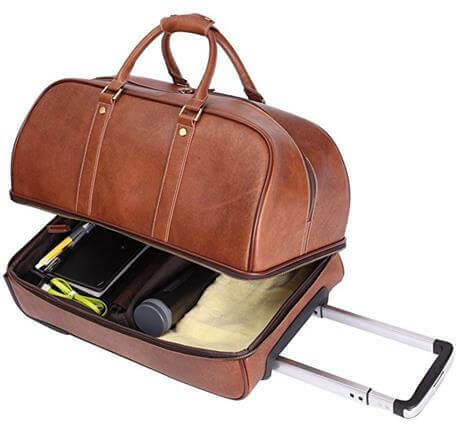 What we like about this Leathario Travel Bag is that it’s very spacious, 100% genuine leather, and it could be used in 2 way – a rolling duffle bag or handle duffle bag. Stylish, Classic, and yet functional. 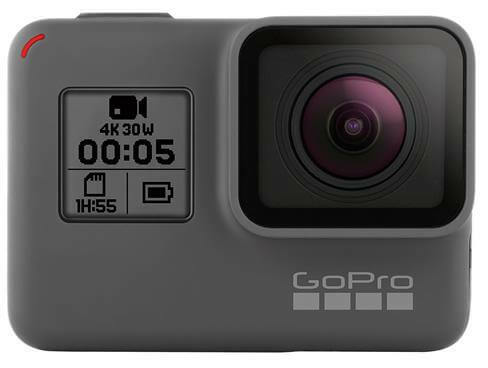 Capture stunningly smooth video and amazing photos on the trip with HERO5 Black. 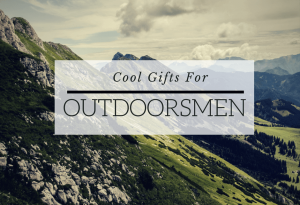 With its convenient touch display, one-button simplicity, and ready-to-go waterproof design, makes it be a perfect gift for any world traveler who loves adventure activity. 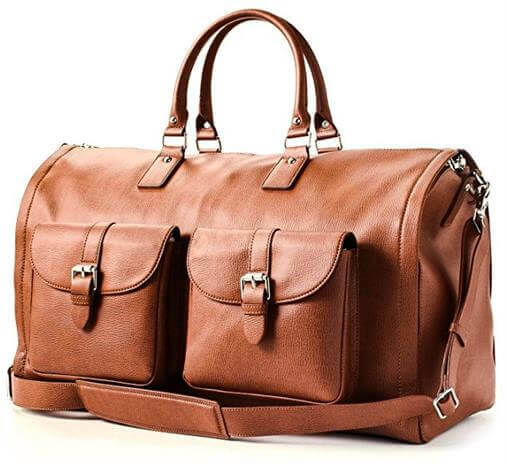 One of the unique gifts for travelers – Hook and Albert All Leather Garment Weekender Bag. 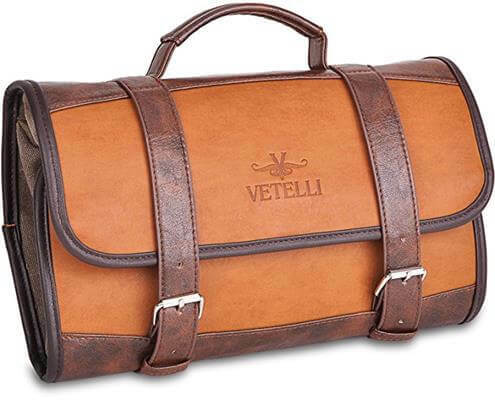 It combines the functionality of a weekend bag and simple classy of a luxury duffel bag. Durable, lightweight and best-looking travel bag on the market today. 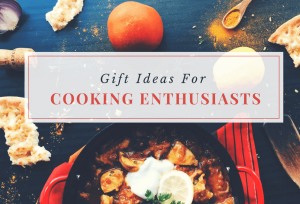 Searching for gift ideas for someone going traveling? Then this is the ultimate stocking stuffer. 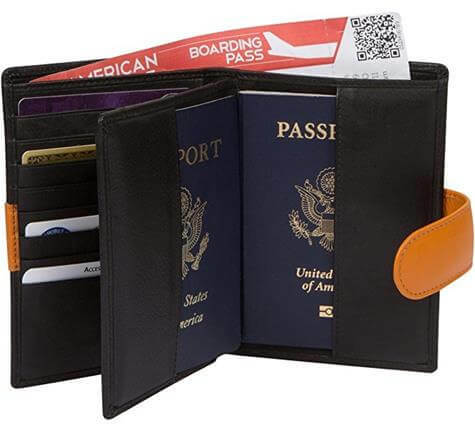 This luxuriously crafted Passport Organizer Wallet combines Wallet and Passport together. With the RFID blocking technology, it keeps all the credit cards and private information safe from unwanted eyes. 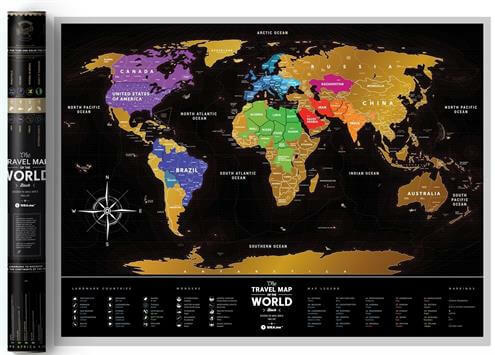 This Black Scratch Places Off World Map is true to be one of best gifts for frequent travelers. It is super cool because it just uses a coin to remove the gold scratch coating and reveal the countries they have been to. The perfect way to remember the wonderful traveling times and adventures abroad. 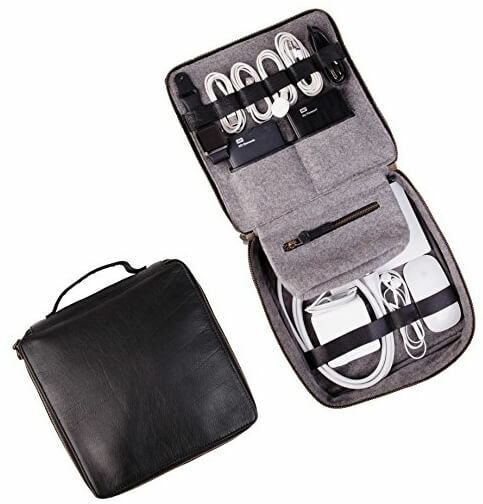 No more headaches, tangles, or damage with this premium electronics organizer. It is made of beautiful vegetable tanned buffalo leather and neatly manage all gadgets, hard drives, and cords all in one secure and yet stylish platform. It is sure to be one of the best gifts for frequent travelers. 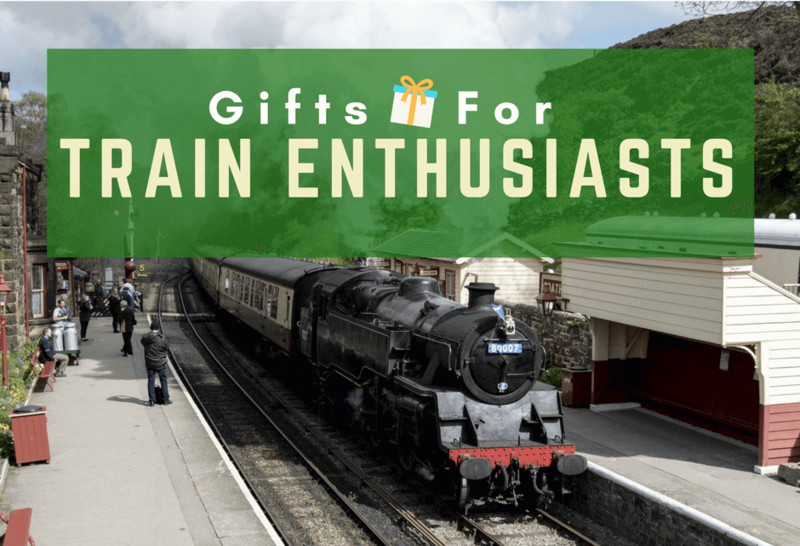 Looking for gifts for travel lovers? This Vetelli’s Italian designed hanging toiletry bag radiates luxury and stands out in a crowd of boring nylon travel bags on the market. It is made of high-grade PU leather, which is easy to clean and water resistant. Need a gift for people who love to travel as well as drink coffee? 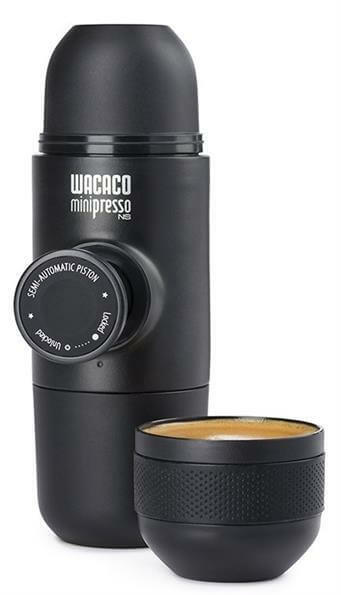 With this Minipresso NS, they can pour high-quality espresso anywhere on the trip. Simple and fast, and without messy grinds to clean up. Off on a business trip? 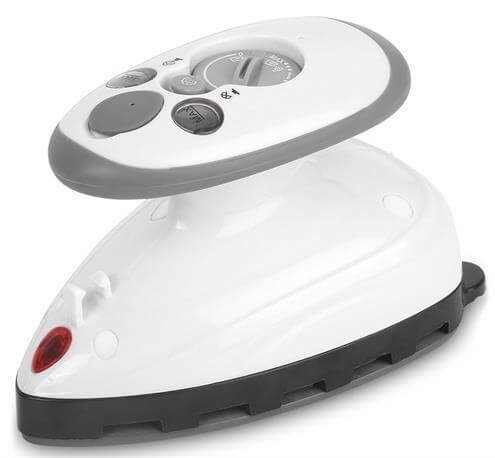 This Ivation No-Drip Mini Steam Iron not just irons out your chores, it offers beautifully smooth results for your office wear and gives you a fresh look for any important meeting. It heats up rapidly in 15 seconds and only takes a small space in your travel bag. 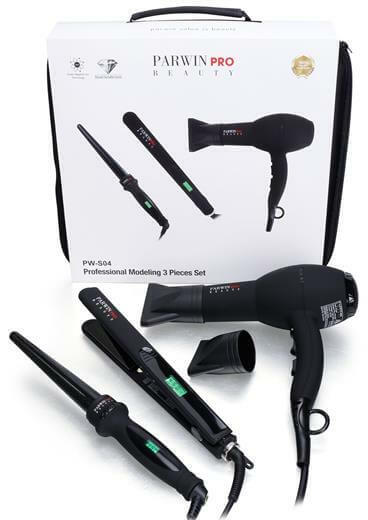 If you have been looking for the best travel gifts for your wife, sister, or female friends, give her this Travel Blow Dryer & Flatiron Set by PARWIN BEAUTY. It lets her enjoy beautiful, chic and more manageable tresses during her trip especially when she finds the dryers provided by the hotel are often short of useless. A quick spritz of this Jurlique Rosewater Balancing Mist can help you to keep your skin fresh and moisturizing during the long flight in an airplane. 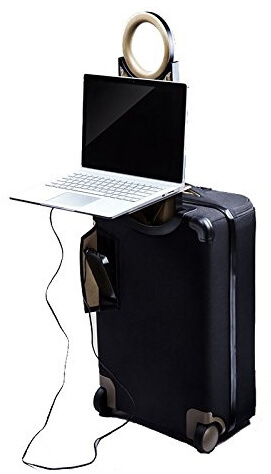 One of the frequent traveler essentials for people who travel internationally on a regular basis. 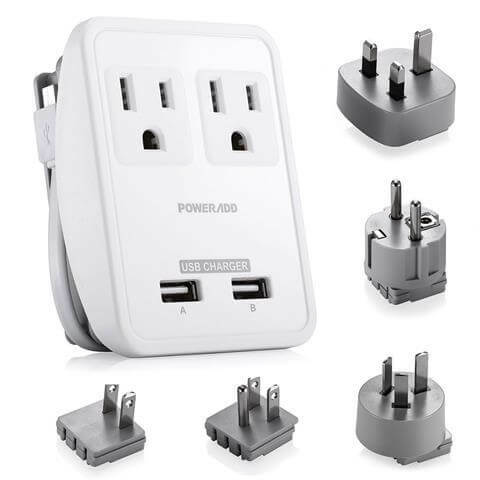 This Poweradd International Travel Charger Power AC Adapter will keep them connected to the electrical gadget whether they’re in the UK, US, Australia, European Union, or Japan. Not sure what to get your girlfriend who travels a lot? 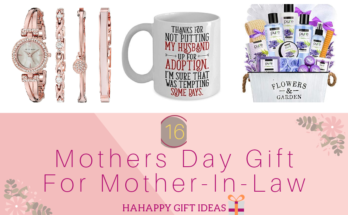 Here is one of the best travel gifts for her. 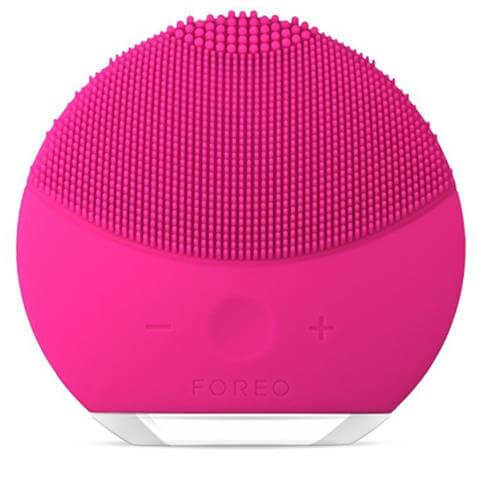 This FOREO LUNA Mini 2 keeps her skin fresh and vibrant after a long day of travel. With its compact size and lightweight, it will not be her burden in her traveling. 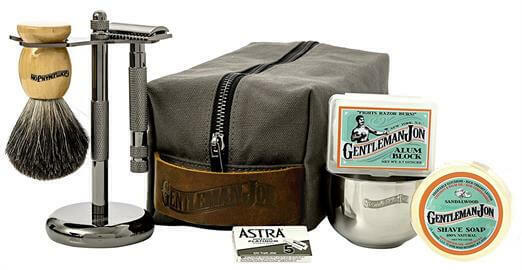 If he loves wet shaving, then this Gentleman Jon Deluxe Wet Shave Travel Kit is one of the best travel gifts for him. It contains everything he needs to shave in one spot and comes with a stylish canvas & leather dopp travel bag. 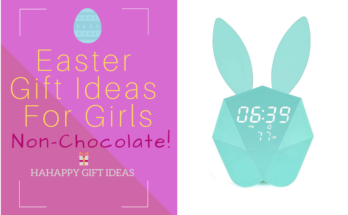 Well done on coming up with a great idea, I am sure that there is great demand for some of these items. 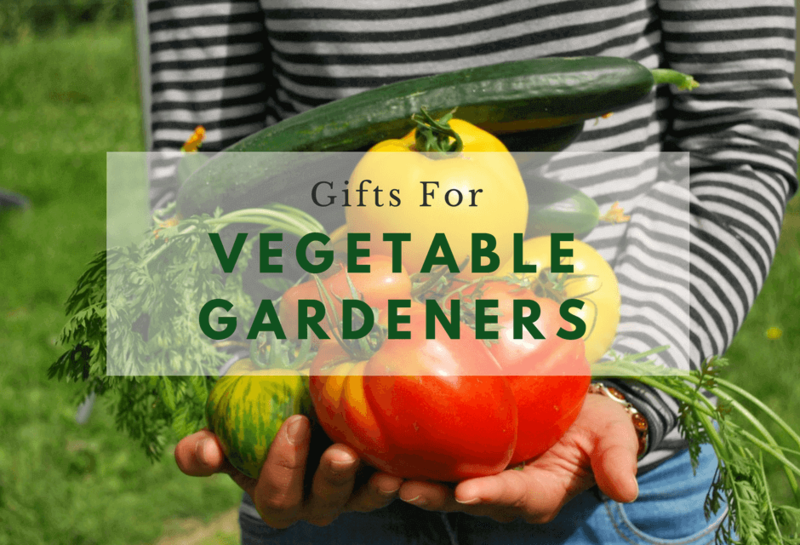 Each gift idea is as popular and as nice as the next and all are very much everyday items for the person on the go. I personally like the portable charger as its a very necessary accessory and pricewise, its very affordable. We highly appreciate your comments, thank you.